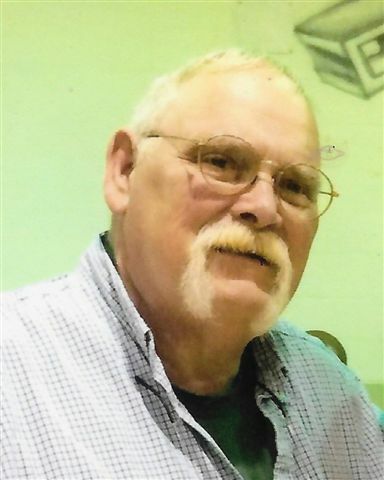 Timothy Lane Clark, age 62 of McDaniels, Ky died Thursday, January 24, 2019 at Norton Audubon Hospital in Louisville, KY. He was born in Brandenburg, KY on June 2, 1956. Tim was a member of Hilltop Christian Fellowship. He worked as a cabinetmaker, restaurant manager, tire repair and marine technician. He enjoyed bluegrass and gospel music and was a talented guitarist and mandolin player. He loved fishing and archery. He was preceded in death by his father Jesse Garnett Clark, daughter Lisa Reed and grandson Jacobi Clark. Funeral services will be held at Hilltop Christian Fellowship on Wednesday, January 30, 2019 at 11 AM. Burial will be in the McDaniels Cemetery. Visitation will be held at the church on Tuesday, 4-8 PM and Wednesday after 9 AM under the direction of Trent-Dowell Funeral Home. Expressions of sympathy are suggested to Hilltop Christian Fellowship or McDaniels Cemetery.